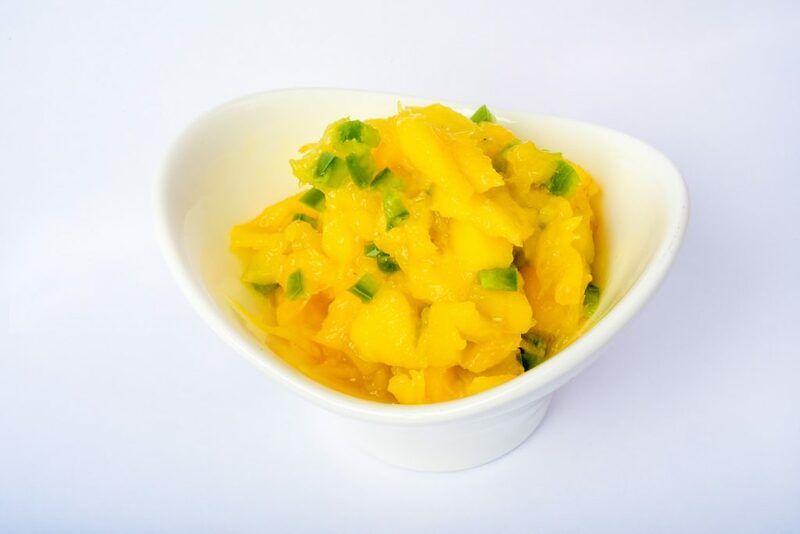 Make this when you have really ripe mangos. It is a great addition to spicy foods and is terrific on our Mushroom Beef Tacos. Serve immediately, or chill until serving.